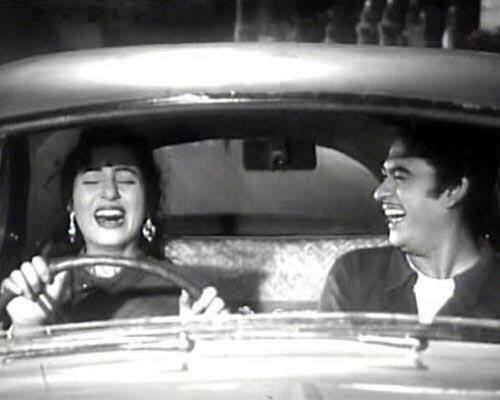 Before marrying Madhubala in 1960, Kishore Kumar was married to Ruma Guha Thakurta. 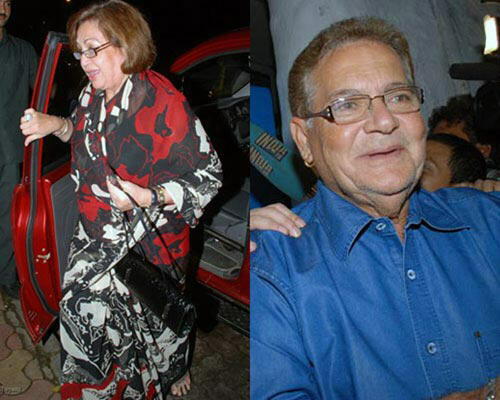 Bollywood's former cabaret queen Helen married Salman Khan's father Salim Khan in 1980. Salim had four children with his first wife Salma at the time of the marriage. 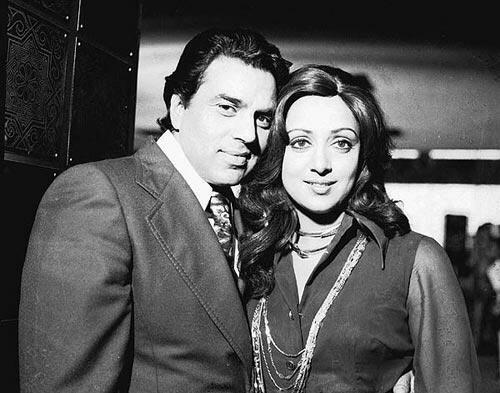 The dream girl of Bollywood rejected marriage proposal from stars like Sanjeev Kumar and Jeetendra and got married to Dharmendra on May 2, 1980, who was already married to Prakash Kaur, and had two sons, Sunny Deol and Bobby Deol. 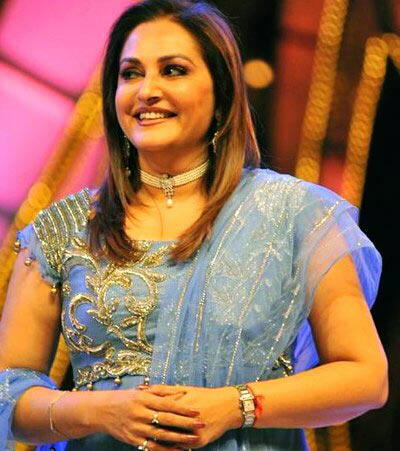 Hema has two daughters: Esha Deol and Ahana Deol. Critically acclaimed actress Shabana Azmi fell in love with prolific writer Javed Akhtar, who was married to scriptwriter Honey Irani. 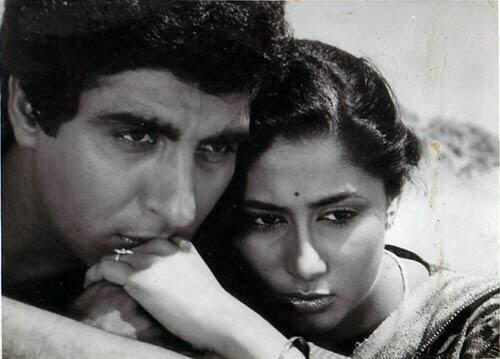 Shabana and Akhtar entered into wedlock in 1984. Akhtar had two kids - Farhan and Zoya - from his previous marriage. 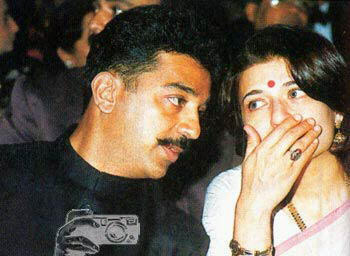 She tied the knot with co-actor Kamal Haasan, who divorced his first wife Vani Ganapathy after 10 years of their marriage. The former Miss India married former Indian cricketer Mohammed Azharuddin. Azhar divorced his first wife Naureen to marry her. She married film producer Boney Kapoor who was previously married to Mona. He has two kids before he married Sridevi in 1996. She married producer Srikanth Nahata who was already married to Chandra and had three children with her in the year 1986. The Heroine No.1 was romantically involved with Ajay Devgn and Abhishek Bachchan. She announced her engagement to Bachchan in October 2002 on the 60th birthday of Amitabh Bachchan. Four months later in February 2003, they split up and on September 29, 2003, she married industrialist Sanjay Kapur, CEO of Sixt India. 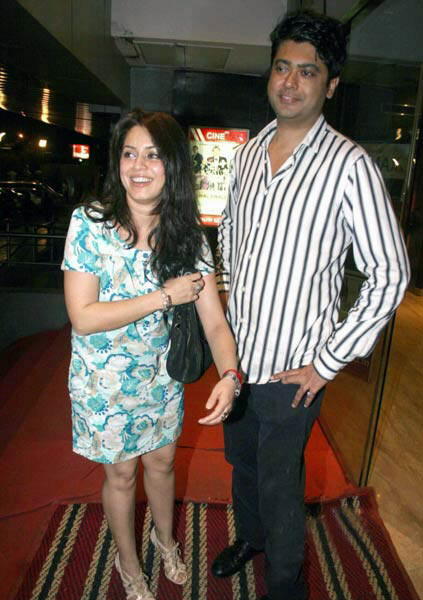 Sanjay was married to Nandita Mahtani earlier. She married distributor Anil Thadani, who was married to Natasha Sippy earlier. It was reported that the actress had once lost her cool at Thadani's former wife upon seeing Natasha trying to get too close to her husband at a New Year's party in 2006. 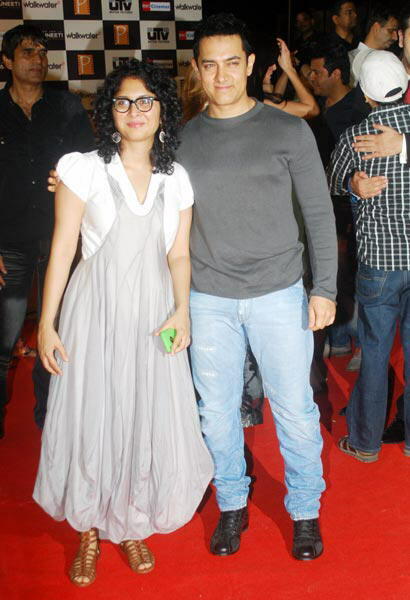 She is married to actor/film director Aamir Khan. Khan was married to Reena Dutta earlier and had two children, a son named Junaid and a daughter, Ira. 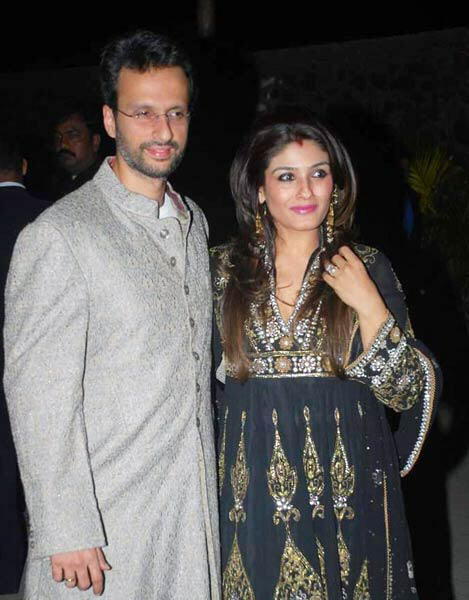 She is dating Saif Ali Khan who has two children from ex-wife Amrita Singh with whom he was married for 13 years.